Hello Everyone! 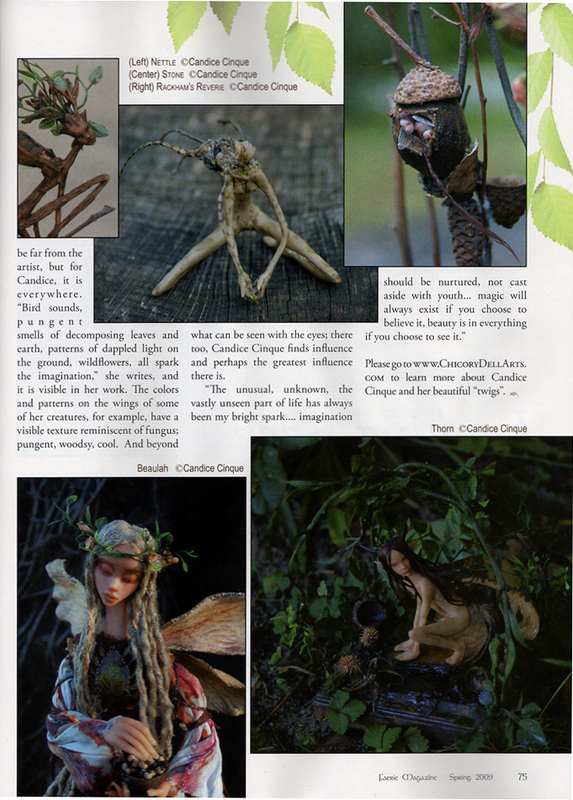 just sharing a few photos of my completed miniature root faerie, that will be up for auction tonight at 8pm EST on ebay. Check back later for a link, or just search ebay under Chicory Dell. 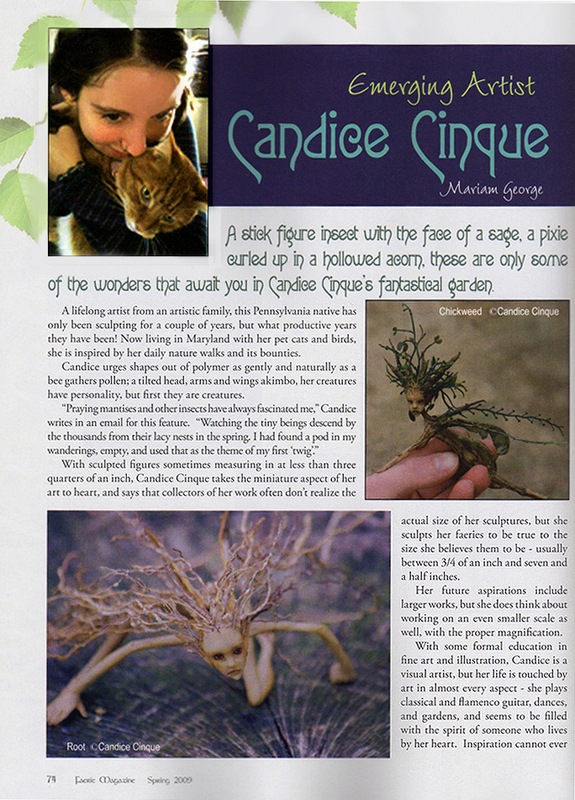 She is my tiniest root faerie, measuring only 1.5" tall. Hope that you like her!